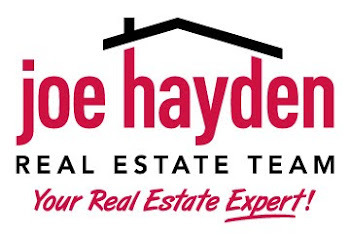 ColorFest at Bernheim | Louisville Real Estate with the Joe Hayden Real Estate Team - Your Real Estate Experts! 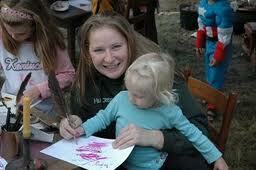 Bernheim Arboretum and Research Forest is holding it's seventeenth annual ColorFest October 20th and 21st. The event promises to be affordable family fun set in the beauty of fall at Bernheim! Families can enjoy nature-related activities for kids, live entertainment, including a set from Bernheim Horticulturist Casey Hammett, refreshments from the Bernheim Grill, as well as tons of outdoor activities for all! Colorfest is the kick-off for the 5th Annual Scarecrow Jubilee where Scarecrows, that are created by friends and visitors, grace the arboretum to be on display between October 20 - November 15. Just a few of the events that were available to visitors last year were pumpkin painting, hayrides, a Tai Chi demonstration, nature crafts, face painting, discovery stations featuring birds of prey, great food, a rope bridge, a hay maze and a Kentucky craft artists booth! As you can see, there is clearly something for everyone to find interest in at this fall festival! This is a free event for members and only a $5 per car parking fee for non-members! To learn more about the event, please check out Bernheim Arboretum and Research Forest. To find other great events in the area, please visit Louisville Real Estate.